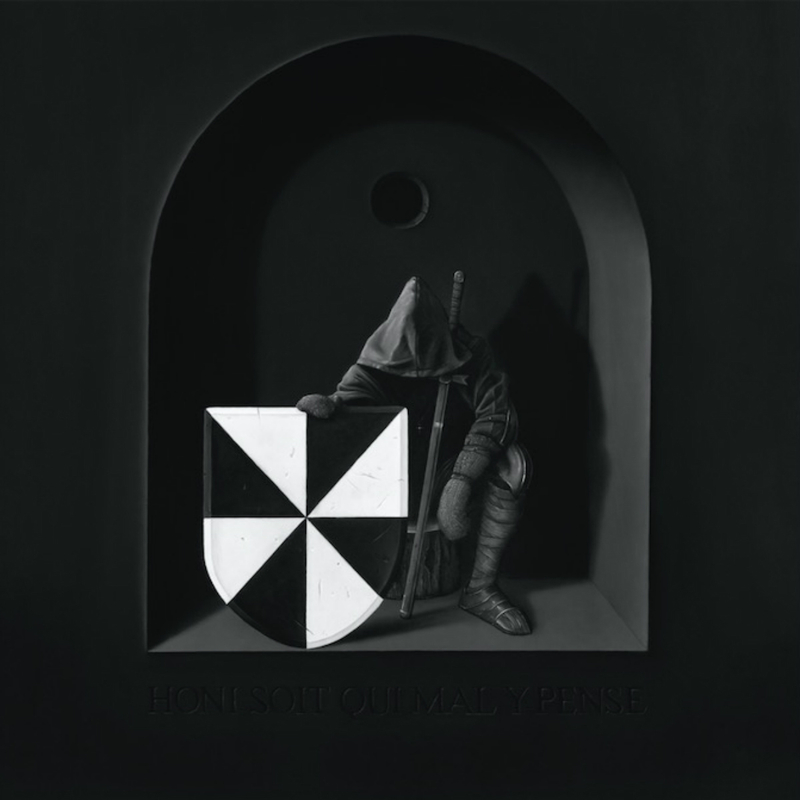 The latest offering from UNKLE is the second part in a trilogy of concept albums collectively representing a journey, itself a sprawling double album, divided into two 40-minute ‘acts’…how the A&R person must have wept. But if that sounds a lumpy, arduous thing to swallow, thankfully it’s anything but. James Lavelle’s epic road trip is extremely palatable. As we’ve come to expect from the pioneering producer, a patchwork of disparate moods – from discordant shoe-gaze to stripped back soul – is woven into a cohesive whole. For those familiar with ‘Part I’, the assemble of characters returns, including Elliot Power, Miink, Liela Moss, Mark Lanegan, and Dhani Harrison, joined by Editors’ Tom Smith for his rousing rendition of ‘The Other Side’. ‘The Road’ is at once the antithesis of quick-fire culture and the very embodiment of it: a mixtape, picking and choosing the best bits and distilling them into one heady brew. Bring on Part III.